Bacon lovers, rejoice! 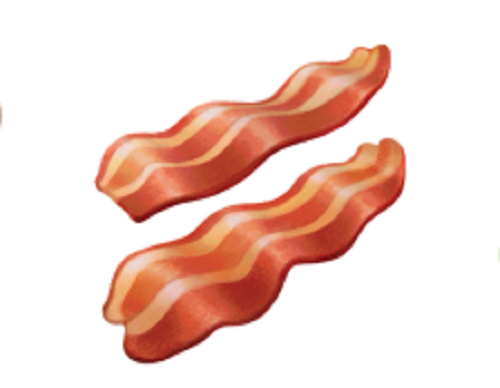 There's now a bacon emoji! Emojis have become essential to our digital conversations. They make our text messages look livelier and more fun to read. All messaging platforms and devices have emojis, but the most awaited ones kind of belong to Apple. 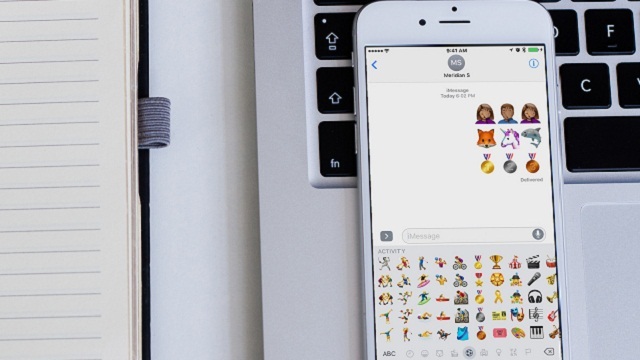 With the launch of the new iOS 10.2 update on Apple devices last Monday comes new and improved emojis to give your messages that needed jolt of fun. There are more than 70 new emojis and hundreds of updated ones, including a new look for the famous peach emoji. Everyone loves bacon! 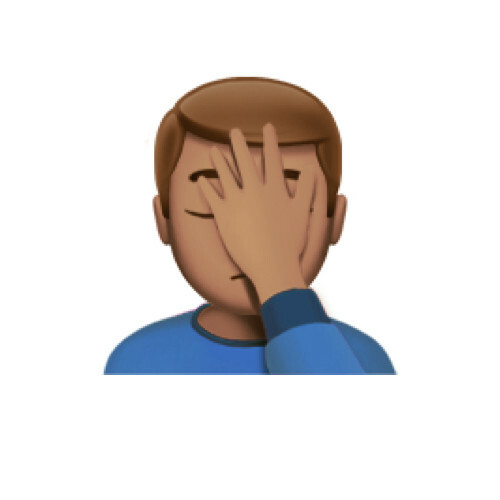 This new emoji has been requested by Apple users for a long time now. 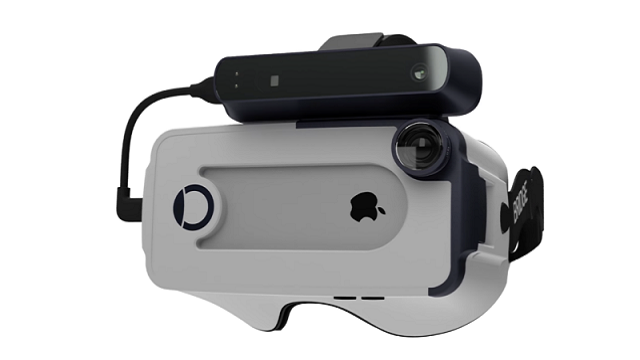 Finally, the tech manufacturer heard your request. Just like the bacon emoji, the avocado has been highly requested. 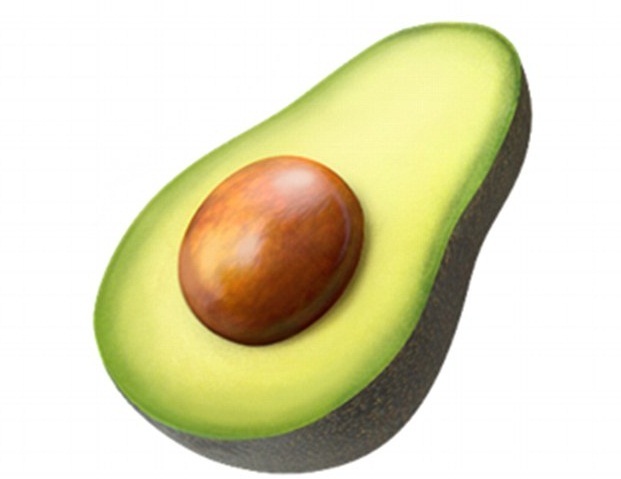 Now, avocado lovers can easily express their love for this food in text messages. This emoji is a bit more uncommon. 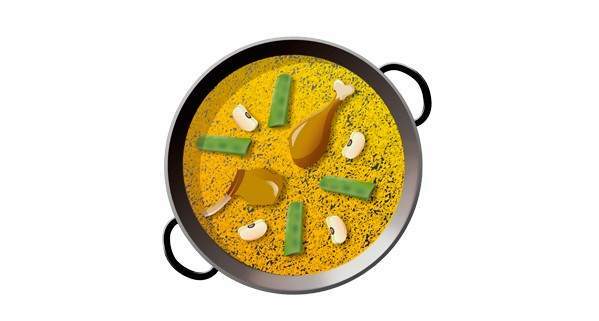 However, Paella is delicious and its a must in fancy occassions here in the Philippines. Dig in! Nothing expresses disappointment better than a face palm. Now, you don't have to constantly type *facepalm* everytime you're not pleased. 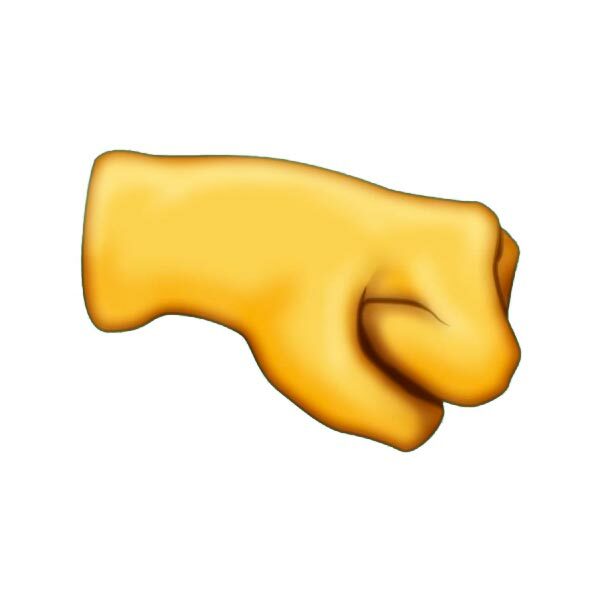 You can now finally send digital fist bumps to your friends. 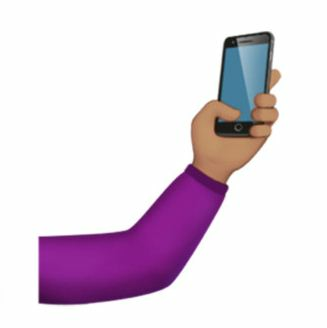 Alert your friends that you're about to send a selfie by sending a selfie emoji. 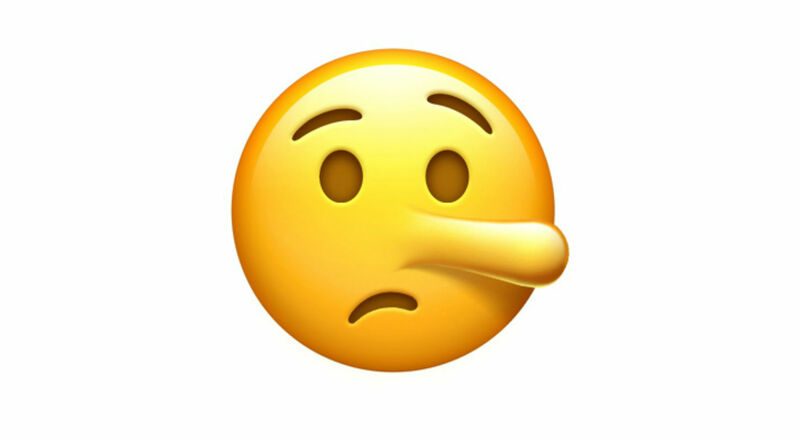 If you sense that the person you're texting is lying, then send them the lying face emoji. Remember, emojis are less offensive. Plus, it's the only smiley with a nose. 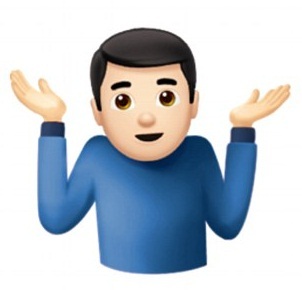 The much awaited shrug emoji has finally arrived. No more typing "¯\_(?)_/¯". 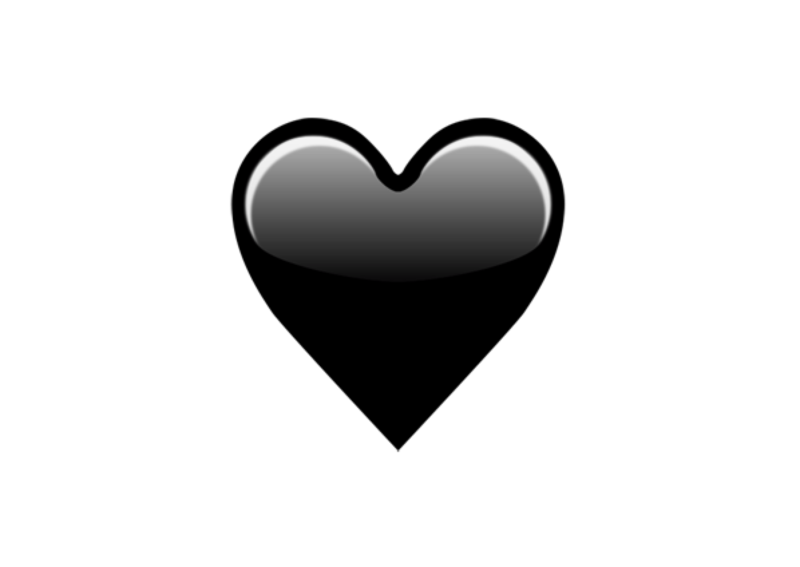 The favorite emoji of haters. Share your positivity with the fingers crossed emoji. Best used when you're feeling hopeful.